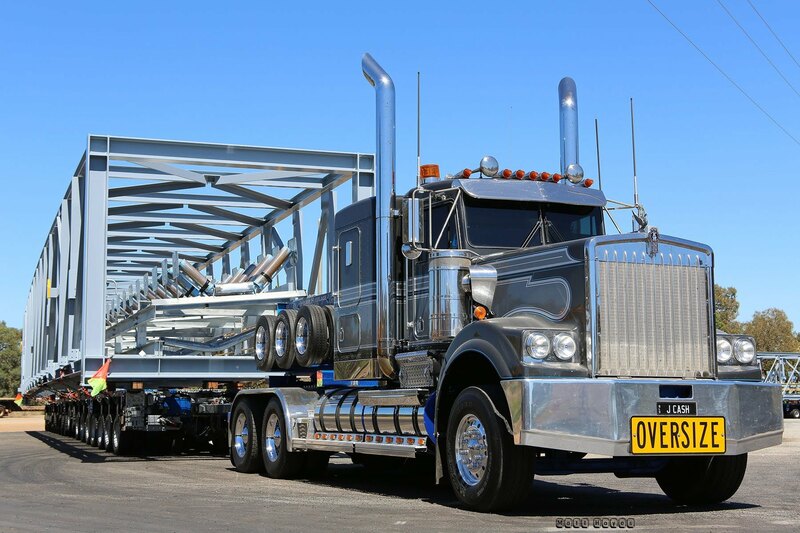 With growing global popularity, “Mega Trucks” are perceived by the trucking industry provide an answer to truck-related congestion on the road and diminish the overall emissions count from commercial vehicles. Despite some enthusiasm for mega truck, technology company ReportLinker found in a recent survey that these heavy duty vehicles have not been thoroughly tested in their impact in regards to national infrastructure nor their impact on the environment. ReportLinker also found that mega trucks may have an unfavorable opinion with the American public and lawmakers in the country, with concerns over safety among the top issues with the vehicles. By 2025, ReportLinker suggests that North America will gain a lead over Europe in regards to the number of mega trucks in the country, with companies seeing growth in mobile freight aggregation. Additionally, the report notes that mega trucks will likely enter merging trucking markets such as India and China as development of roadways improves overall. The technology company reports that the advancement of digital components of trucking, including autonomous trucking will likely play a large factor in the continued presence of mega trucks throughout North America. Still, a great deal of the success of mega trucks will be dependent on legislature throughout the United States, including governmental plans regarding national infrastructure and new technology such as self-driving vehicles. Nevertheless, ReportLinker proposes that mega truck sales in the United States will double its current figures by 2025.